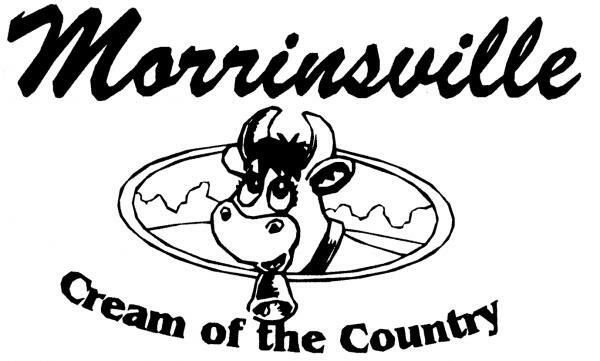 Morrinsville (Cream of the Country) is in the Waikato (North Island) New Zealand. Heartland at its best – big enough to HAVE IT! Small enough for you to FIND IT! Situated between the Kaimai Ranges and the Waikato River. Set on easy rolling terrain, surrounded by some of the best farmland in New Zealand. We can offer you quality Accommodation, Restaurants and Eateries. Complimented by a full range of retail and other services. If golf is your interest, we have several to choose from. If Art is your pleasure why not take the time to stroll around the town and follow the “arts trail” of historic homesteads and buildings. The Matamata Piako District Council have recently updated the "Heritage Trail" booklet and this is now available from the Morrinsville Information Centre. The booklet covers the three towns of Morrinsville, Matamata and TeAroha. A great place for a stop over on your way to the East Coast, West Coast, Rotorua Lakes and Thermals, Waitomo Caves, the unique Coromandel Peninsular and Hamilton City. All within easy driving distance. Stop for a coffee break and a muffin or stay longer for a leisurely lunch. Our closest Airport is Hamilton – only 40 minutes away. Domestic flights leave from here. The population is approximately 7000. The Ward is approximately 10,750. Businesses 790. Call in to the i-SITE Morrinsville Visitor Centre/AA Agency to find out what is on. For upcoming events - go to: Calendar of Events 2019 The friendly helpful staff will be happy to direct you to the local attractions or events that coincide with your visit. They stock a good selection of maps, brochures and visitors guides.